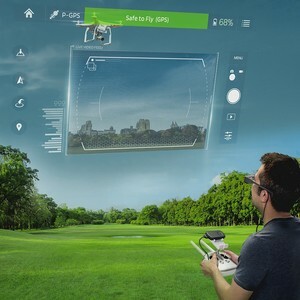 The Epson Australia Moverio BT-35E augmented reality smartglasses have a transparent Si-OLED display. 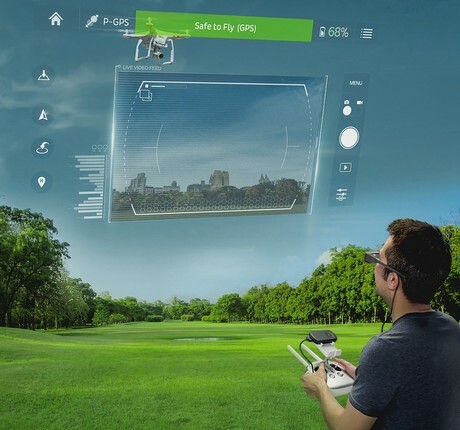 The smartglasses feature an interface unit with HDMI and USB Type-C ports to easily connect to popular output devices and seamlessly blend digital content into the real world. The product is suitable for a range of applications, including enterprise drone piloting often used by real estate companies and engineers to survey ground or housing, remote field support such as the checking of powerlines, health, and visitor experience in museums and galleries where ‘wearable’ information is the best way to communicate facts. The smartglasses function as a wearable display for any standard HDMI (HDMI1.4) output device, as well as any USB Type-C output device supporting DisplayPort Alt Mode, reducing the need to create or port new content to the Moverio platform. I am interested in Epson Australia Moverio BT-35E augmented reality smartglasses .